In spite of regular claims by UIDAI, numerous attacks have marred Aadhaar’s reputation as a “secure” and “impenetrable system”. Now, the regulator is taking necessary efforts and has announced it will put in place a new digital system to revamp the security of Aadhaar and prevent it from being misused. The new digital system UIDAI is talking about is a “Virtual Aadhaar ID” protocol which will be used to generate a temporary 16-digit combination which can be shared in place of your unique Aadhaar ID. 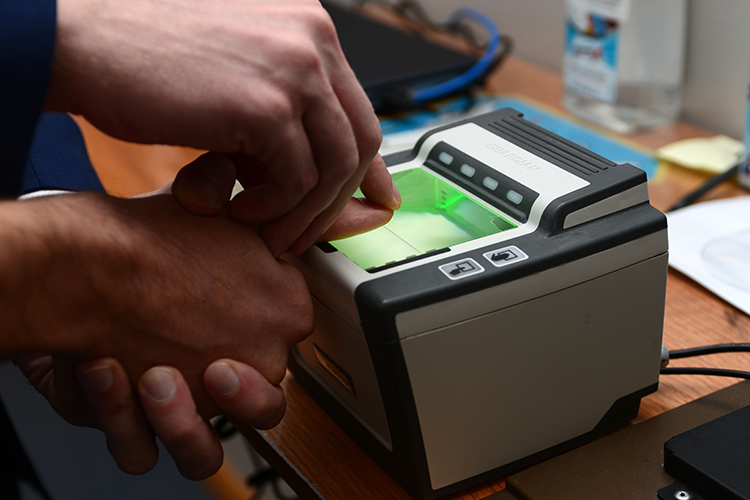 This token-based system is expected to prevent the original ID from being accessed by vendors and third-parties other than the government itself. 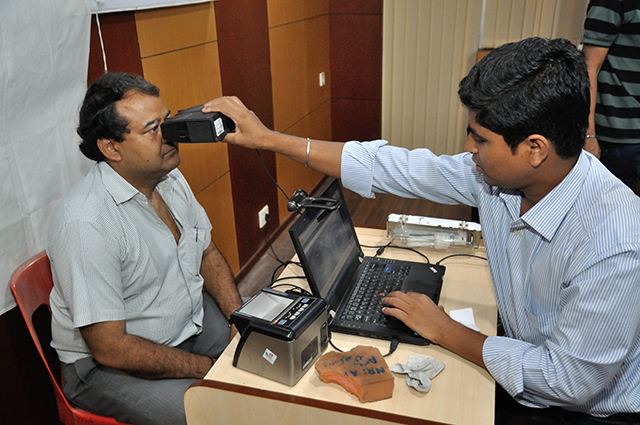 UIDAI has reportedly been working on this system for months and will implement on the service provider side by March 1. All the agencies will be required to instate the new mechanism by March 28, and the regulator is optimistic that the system will be rolled out to all 119 crore registered users by June 1. Once the new system is in place, users will be able to generate Virtual IDs using UIDAI’s website, or a dedicated mobile phone application. A similar ID can also be generated at UIDAI’s enrollment centers. The created 16-digit ID will be valid for a short time and will expire as soon as it is used once, or a new ID is generated. UIDAI also warned agencies against the practice of storing Aadhaar credentials of users after verifying them. The regulator had recently lashed out at Airtel and temporarily revoked Aadhaar verification rights over the unauthorized use of IDs for the creation of Airtel Payment Bank accounts. The announcement also comes alongside a major controversy which began with a report by Indian daily The Tribune claiming that vendors were selling Aadhaar data for as less as ₹500. Although UIDAI refuted the claim and responded with a defamation suit against the journalist, it has now addressed the issue by reducing the chances of such a breach happening again. Though it remains to be seen how foolproof the proposed solution is.